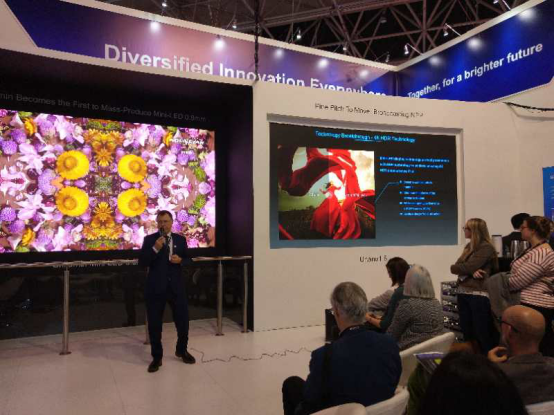 Brand New Unilumin 4k Mini-LED 0.9mm Is Launched in ISE 2019! 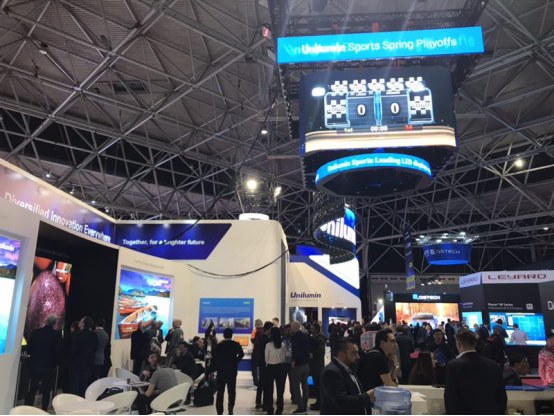 From Feb 4th to 8th, ISE 2019 is held in Amsterdam, RAI, Netherlands. You cannot imagine the scene of this incredible show if you are not a part of it. The time, the show has increased in floor space to 56,100 net square meters; moreover, it has set a new record of 80,923 registered attendees. 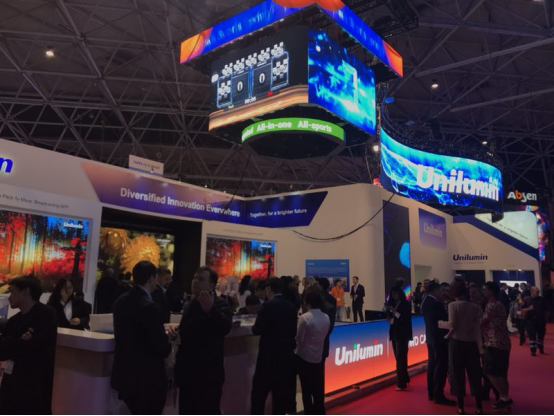 Themed as “Diversified Innovation, Everywhere”, Unilumin booth has become a well-known hotspot. Let’s take a look at it. 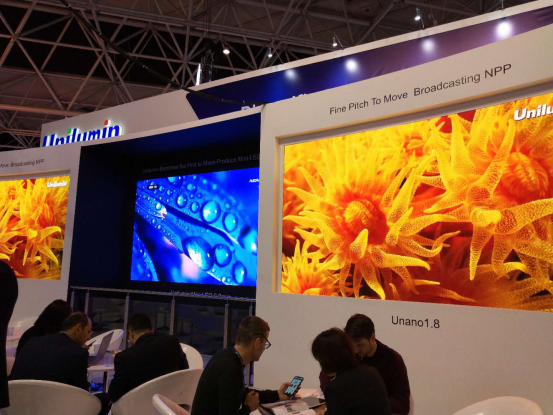 In the press conference, Unilumin has announced the good news that it is able to massively produce 4k Mini-LED 0.9mm product thanks to the technical maturity. 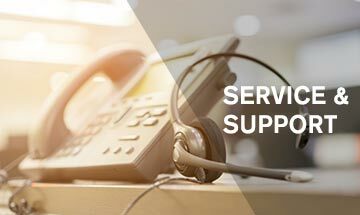 That is one of the ground-breaking achievements from Unilumin in 2018, which is also treated as a sales boost for Unilumin in the next year. 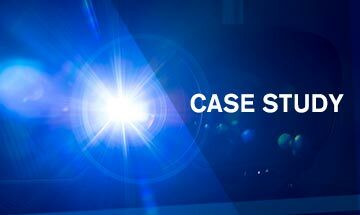 Besides, Unilumin is closely monitoring and researching Micro LED technologies and has some successful results. A new product from Rental is UtileⅢ that is estimated to be a hot one in 2019, since it is the industry-first LED Rental display for both outdoor and indoor applications by DDC (Dual Drive Configuration). 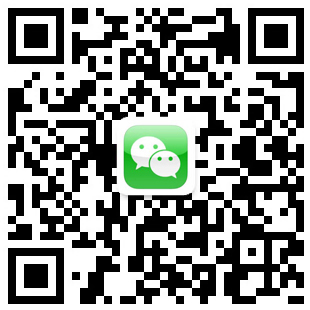 Of course, the effective maintenance, tool-free operation and the creative installation all are available for UtileⅢ. 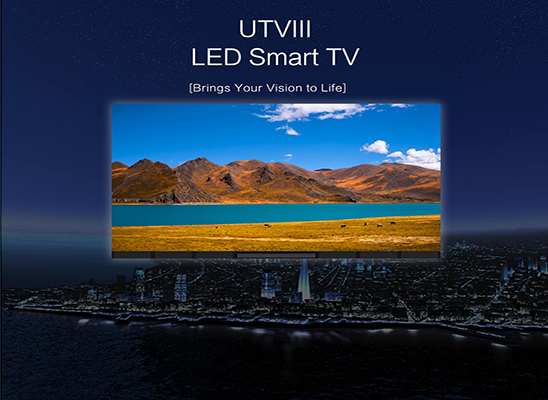 If you are a businessman, Unilumin Smart LED TV—UTVⅢ will be a perfect choice for your office since it will open new horizon for your business meeting. 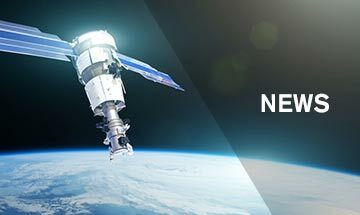 You will totally be amazed at its FullView design and 160°wide view angle delivering a massive view to attendees even in the corner. 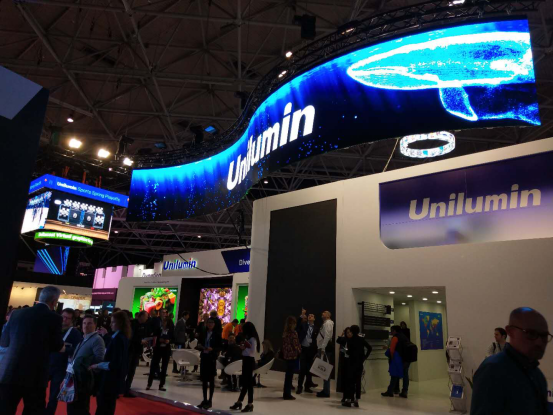 Apart from the new products, Unilumin’s popular products such as Unano 1.8, Upanel, UpanelS, UpadⅢH, GslimS, UsurfaceⅢ are also displayed in ISE 2019. 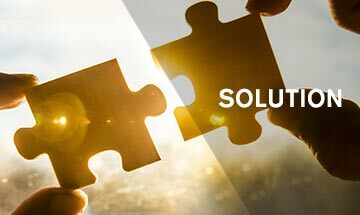 ISE 2019 builds up a platform where markets and people come together to collaborate, learn and do business. And we would like to see you next year in ISE 2020! 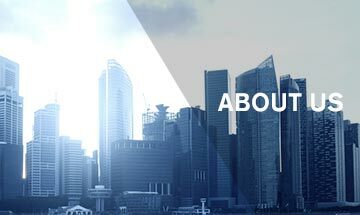 For more info, please visit us at http://www.unilumin.com/, follow Unilumin Group on Facebook, Twitter, LinkedIn.